If you haven’t heard, we put on a fantastic event every year called Fallin’ 4 A Purpose.  Basically, we choose a “purpose” and raise money through skydiving and our community. This year the event supports 13-year-old Carys Tomilloso – she has cancer for the second time, and we want to help her beat it. 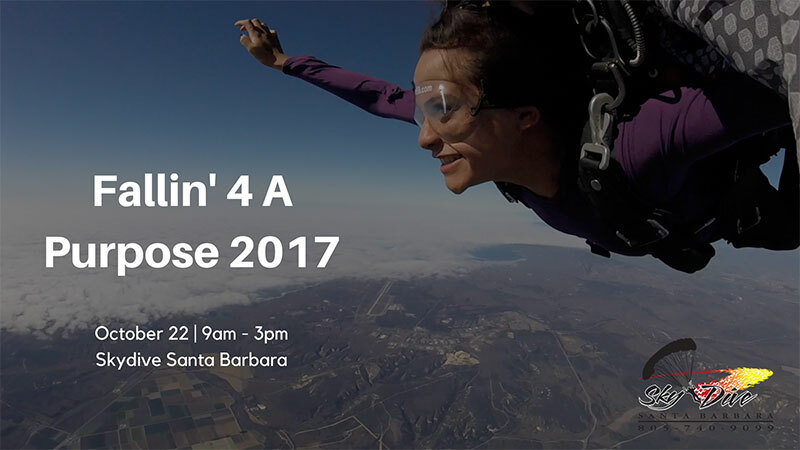 Come out to Skydive Santa Barbara on October 22nd, support Carys and check out all the cool things we’ve got going on. We’ll have local vendors, a BBQ lunch, live music, and more. 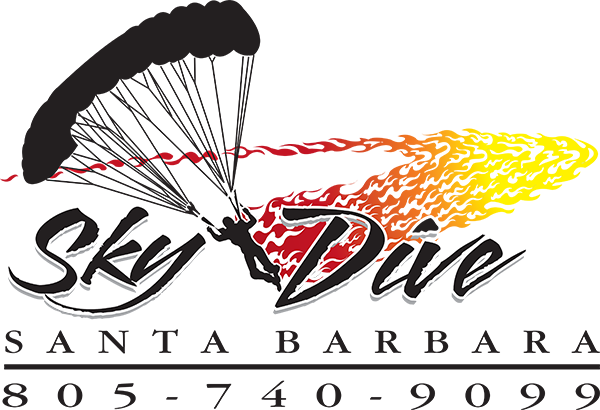 You don’t HAVE to skydive to participate in the event, but if you’re ever going to take the leap, why not make it for a good cause? Also, we’ve got a SERIOUSLY AWESOME raffle and auction. Total value of the wine is $2200 — it’s a LOT of wine. We will raffle off the wine in two segments each in the value of $1100 each. What’s in it, you ask? It’s filled with gift certificates for tanning, manicures, pedicures, hair care, and more ($265 value). A Los Olivos getaway package. A private date night/wine tasting. Have the perfect date night with a private wine tasting at Jalama Canon Ranch in Lompoc, two bottles JCR Pinot Noir and dinner in Santa Maria at Coolhand Luke’s ($250 value). …and plenty more! This is just a taste of what to expect at this event. If you can’t make it to the event but still want to help support Carys, you can donate to her GoFundMe page here. You can also check out more details and visit the Facebook event here.